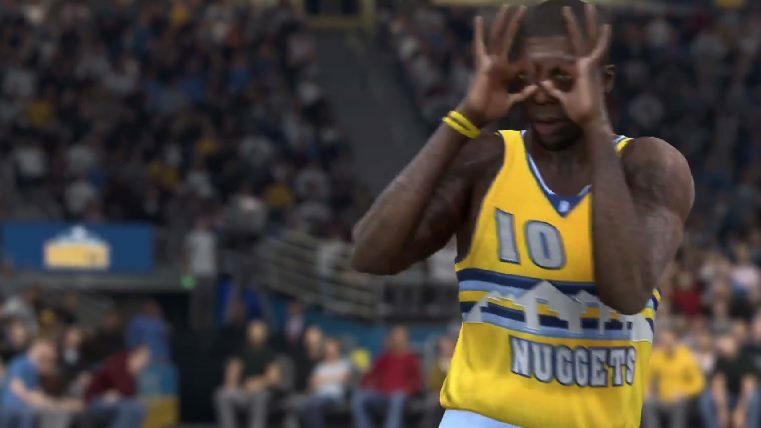 Those are some impressive Jordans. NBA Live 15 is hoping to sway the 2K crowd with some very fancy looking basketball. 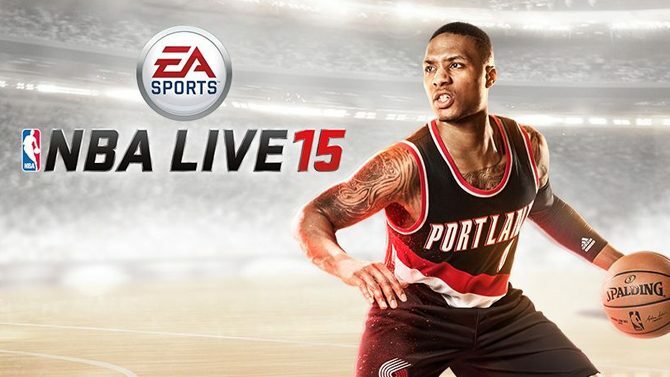 The “Visuals” trailer for NBA Live 15 is hoping to make up for lost time with a graphically impressive look at their player models. 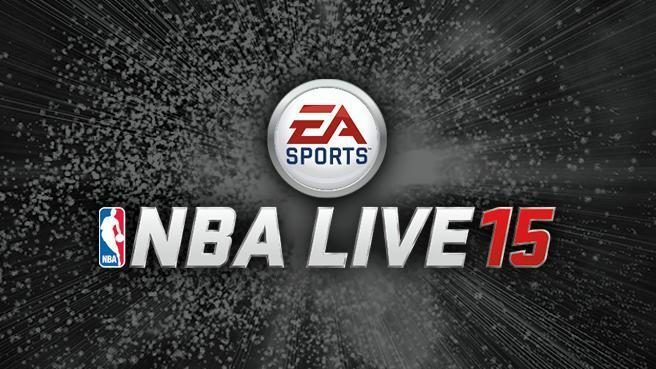 Will this year’s NBA Live be able to compete against the critically acclaimed NBA 2K15 ? 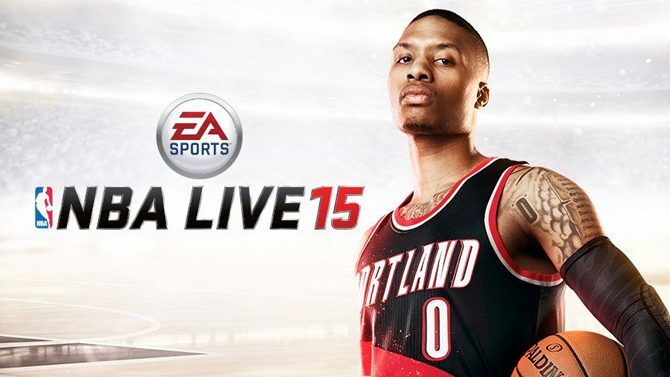 Tip-off for NBA Live 15 starts October 7th on Xbox One and Playstation 4.